Addiction kills; first the pain, then us. The more we use, the more we need, and the more we change. What do we tell ourselves to make us this way? We reach for our medicinal drug of choice and suddenly we feel fine again, and the cycle continues. 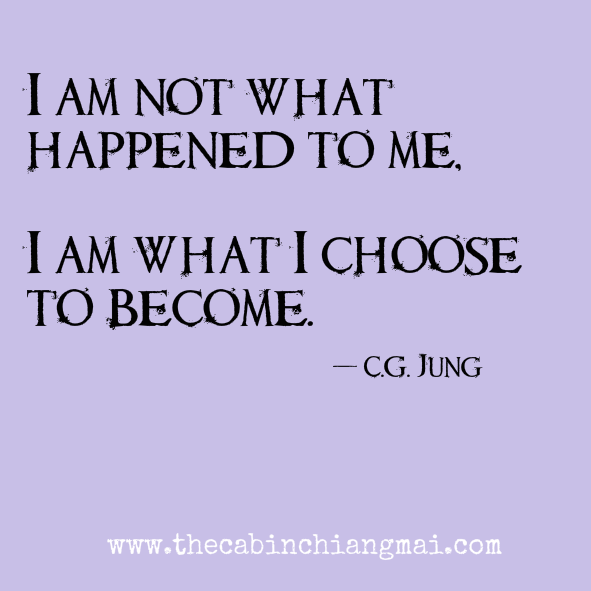 Counselling will help you to understand what you’re telling yourself you MUST be and help you to be the person you truly are beneath the false persona of the tyrannical addicts demanding, hectoring, posturing insistence. We know something’s wrong but we can’t pinpoint it, reality and illusion merge. It’s unsettling, disturbing and it hurts. Pain, drug of choice, relief…..pain, drug of choice, relief…..pain, drug of choice, relief……etc, etc, etc. Take the first step on that all important journey to realise your true potential and release yourself from the shackles of slavish addiction. A new life awaits. It won’t be easy, it won’t be instant, but it will be worth it. Change the way you think and you can change the way you feel. Have the courage to be. Call to make a no obligation FREE initial appointment; what have you got to lose?